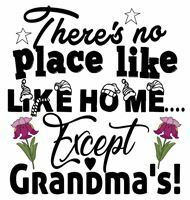 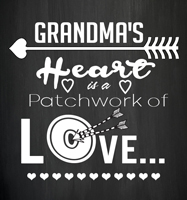 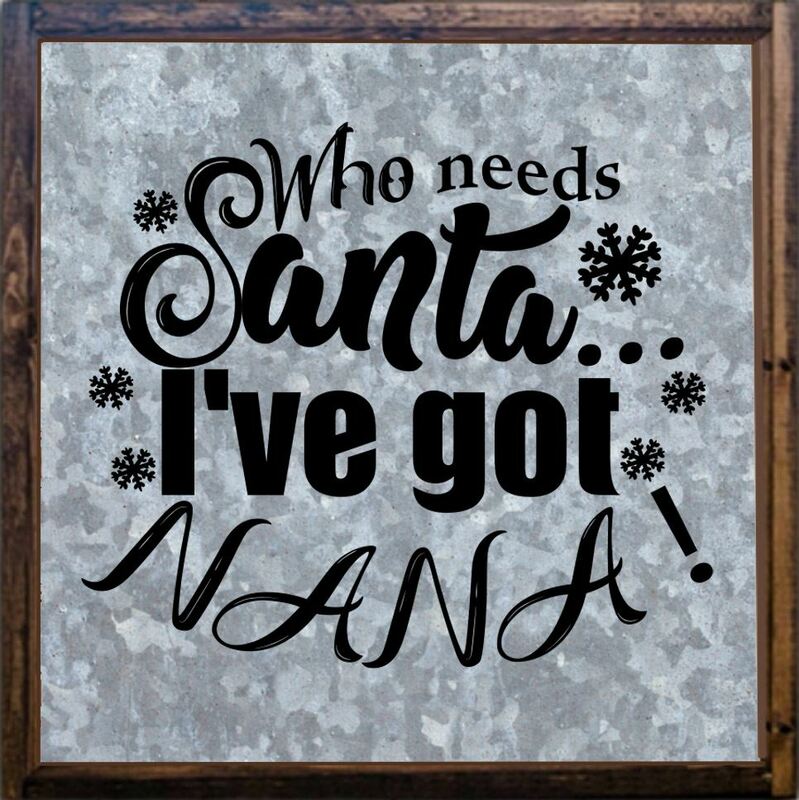 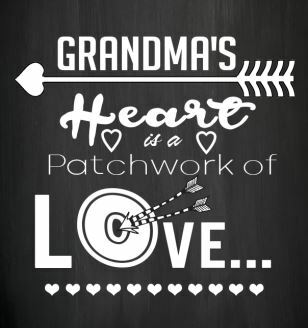 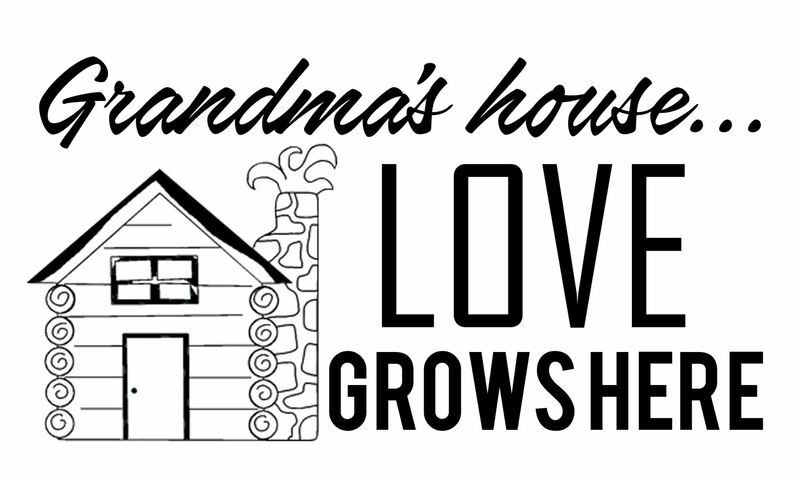 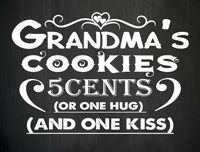 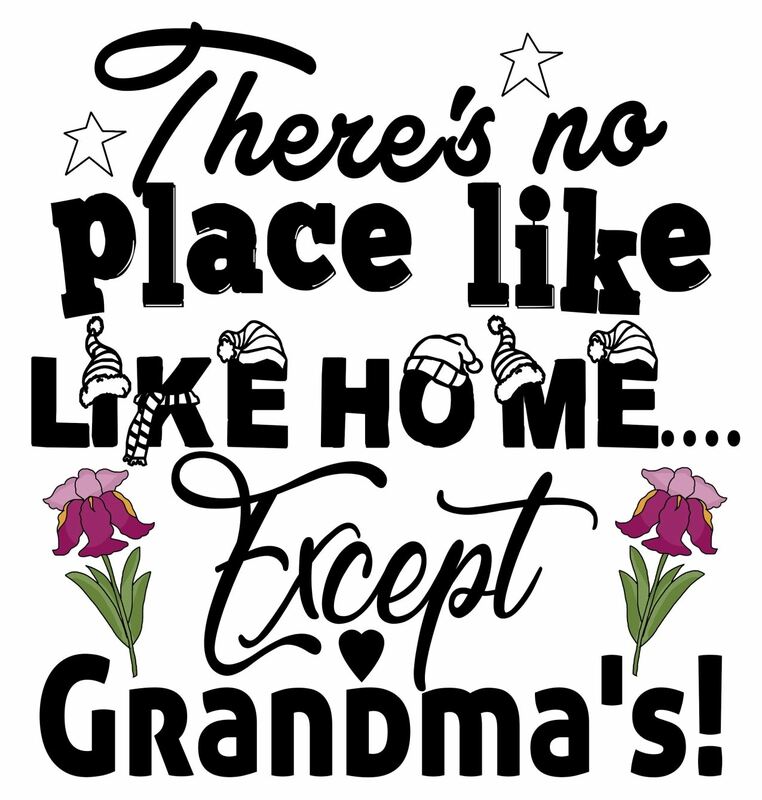 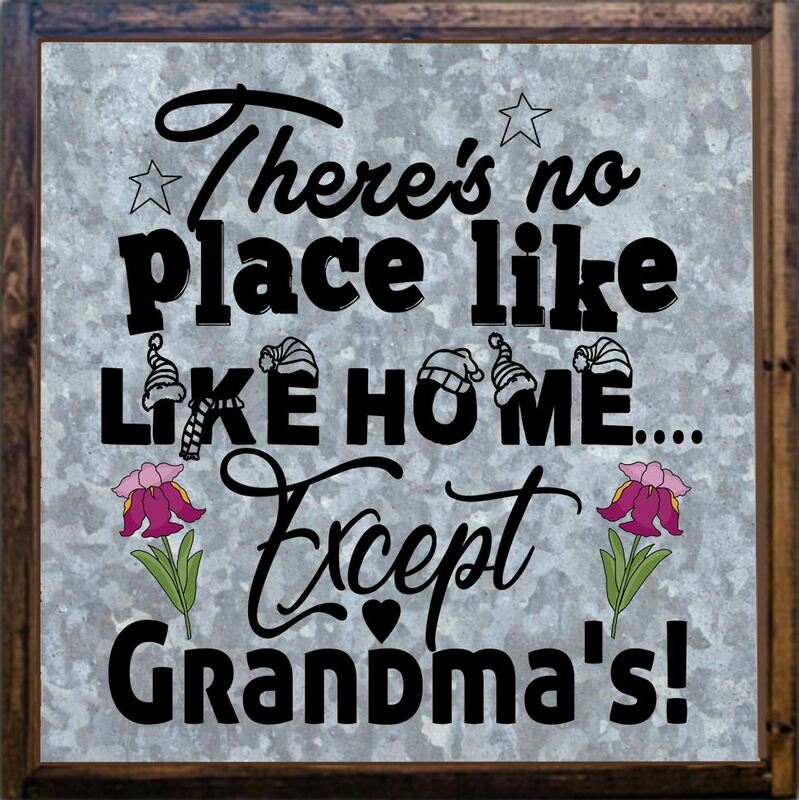 These grandma sayings are perfect for home decor, card making, craft projects, party decor, decoupage, burlap sacks, tote bags, pillows, tee shirts, fabric transfers, wood projects and more clip art projects. 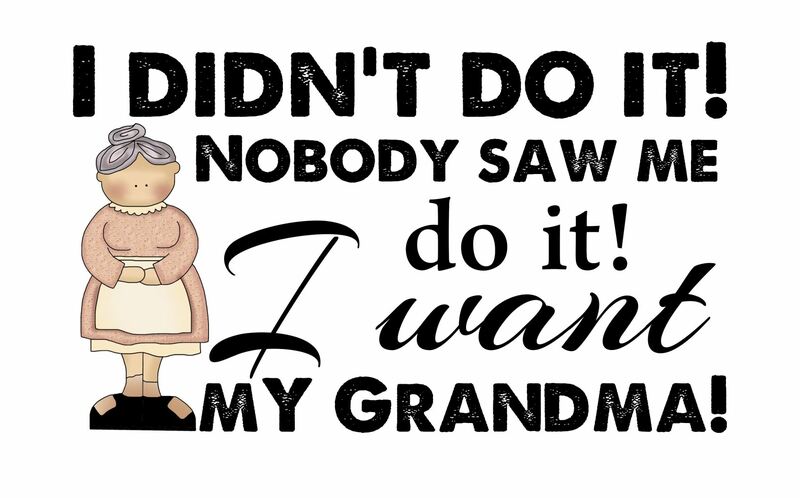 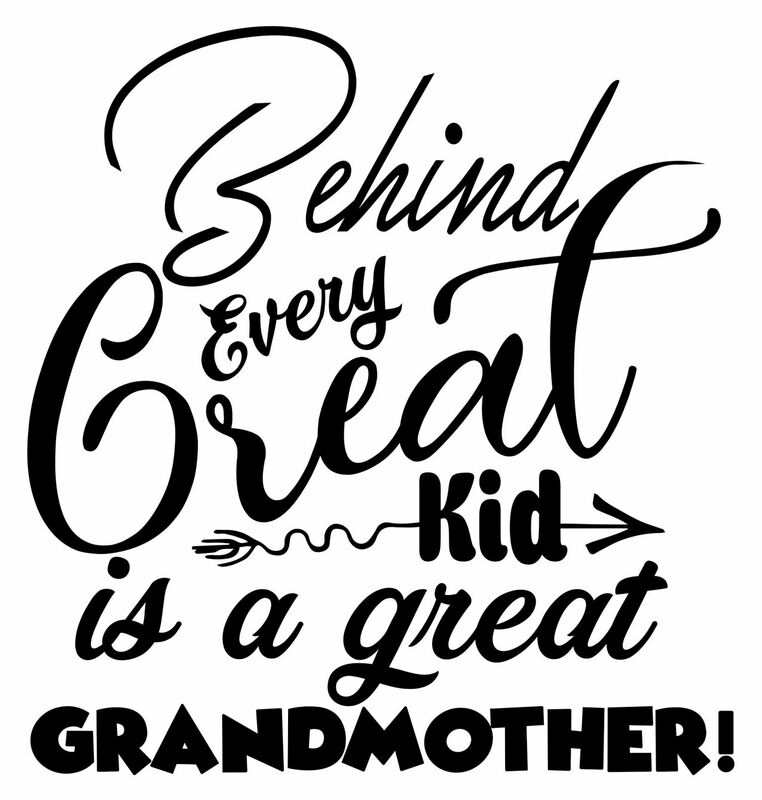 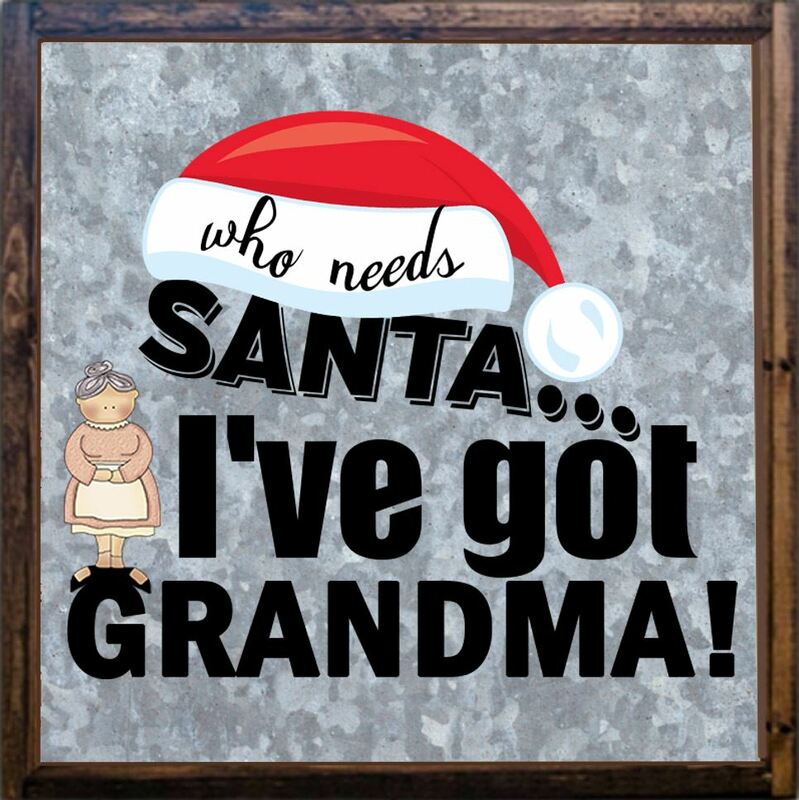 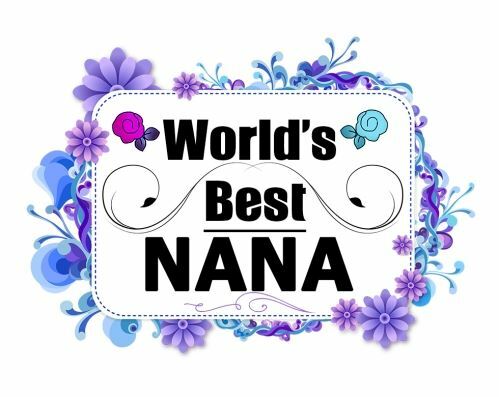 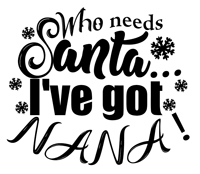 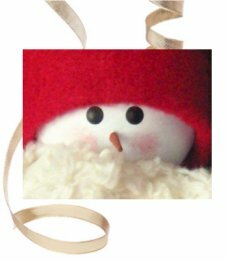 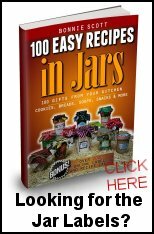 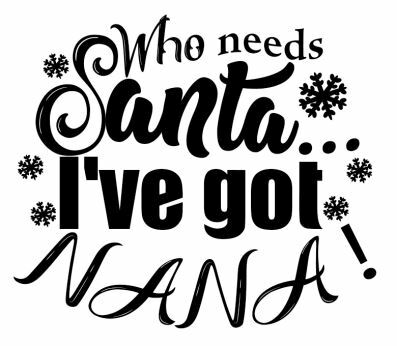 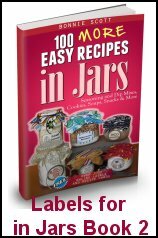 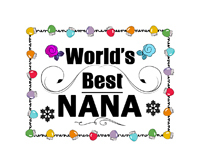 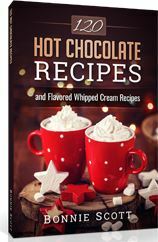 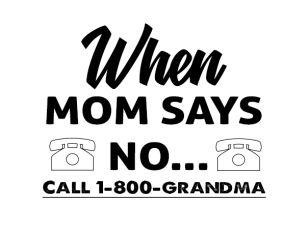 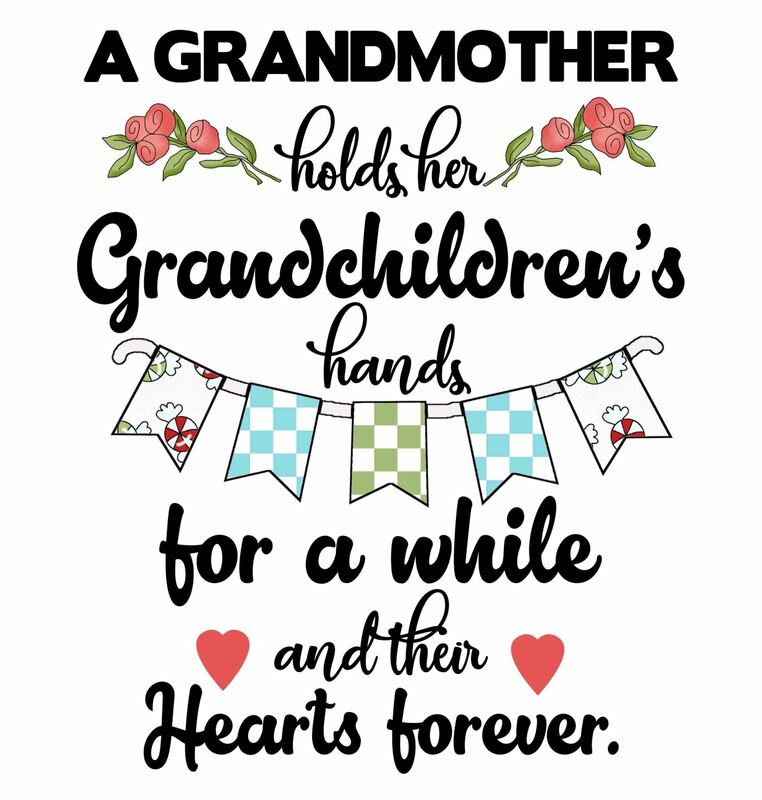 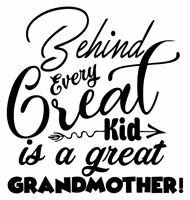 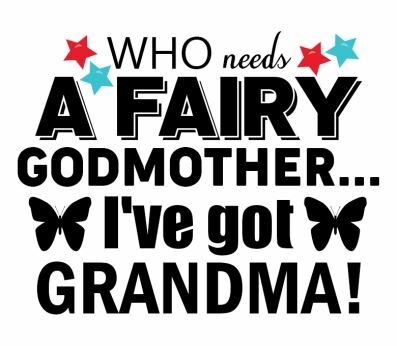 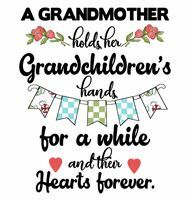 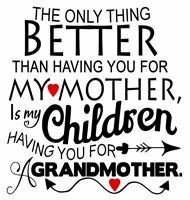 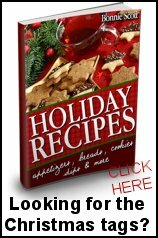 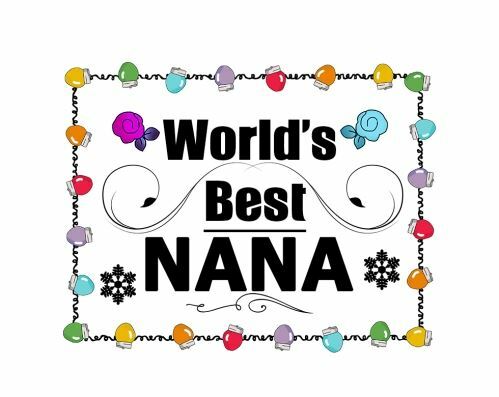 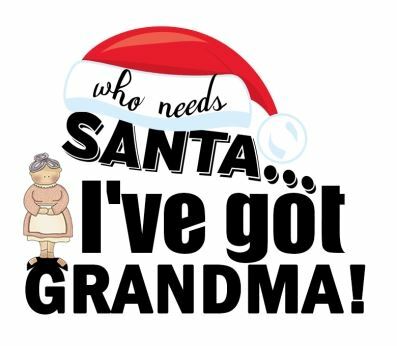 Each grandma saying is ready to print or download as a high resolution jpeg file, large enough to be resized without image degradation. 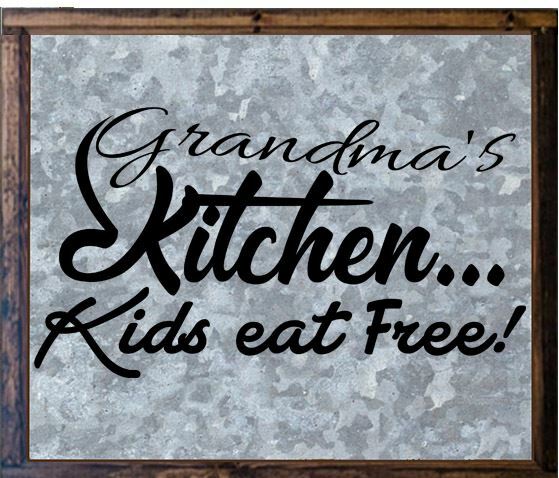 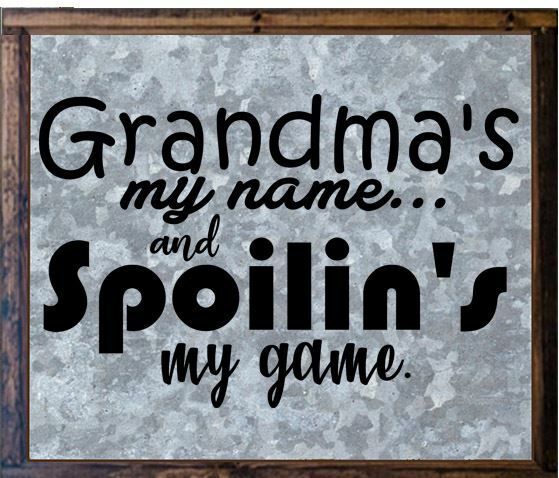 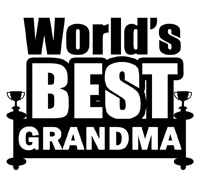 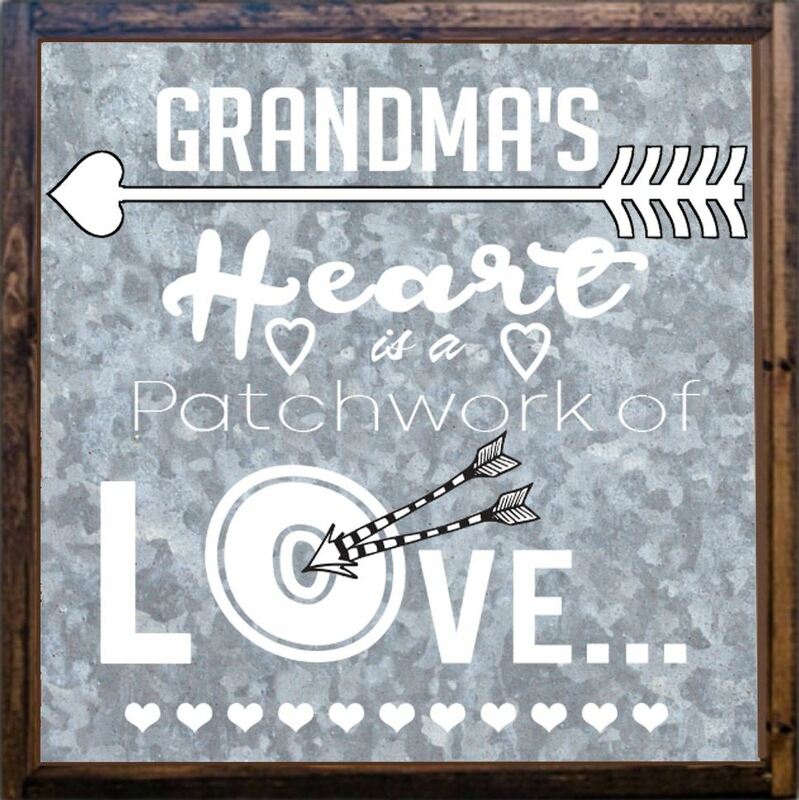 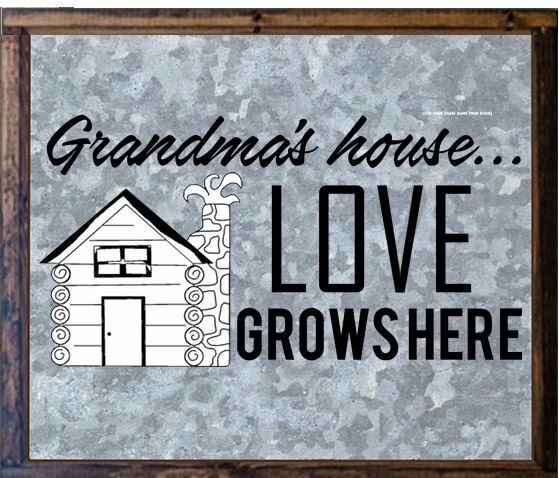 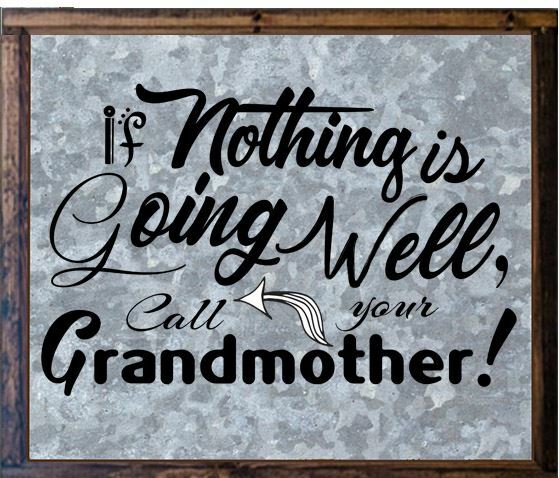 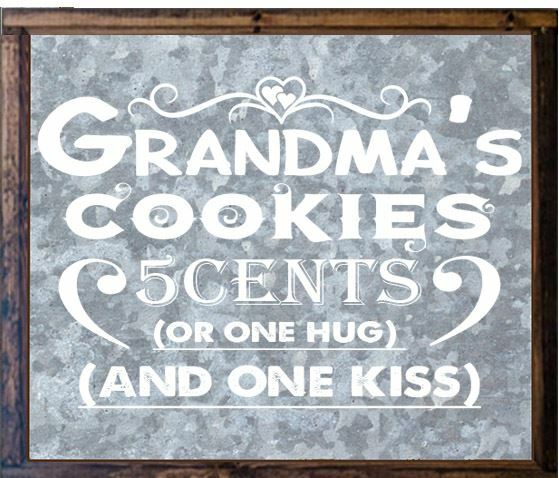 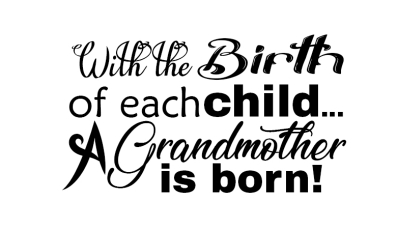 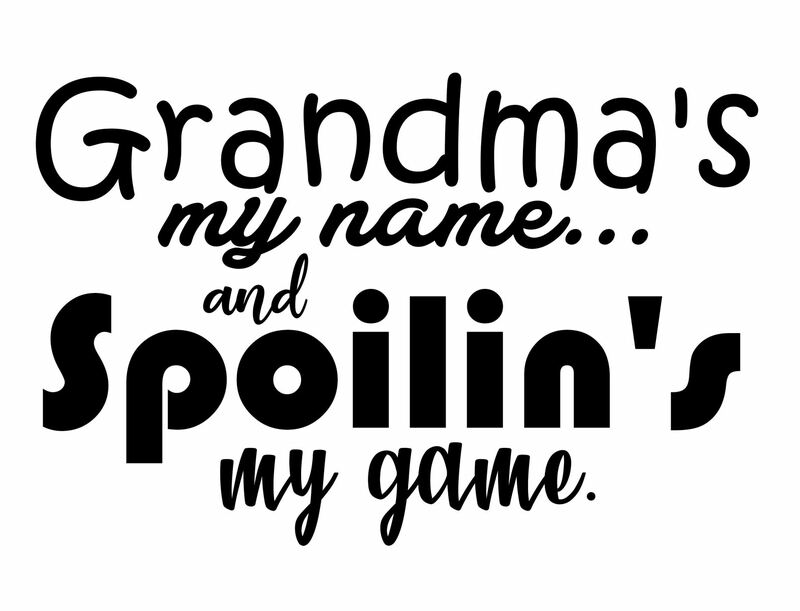 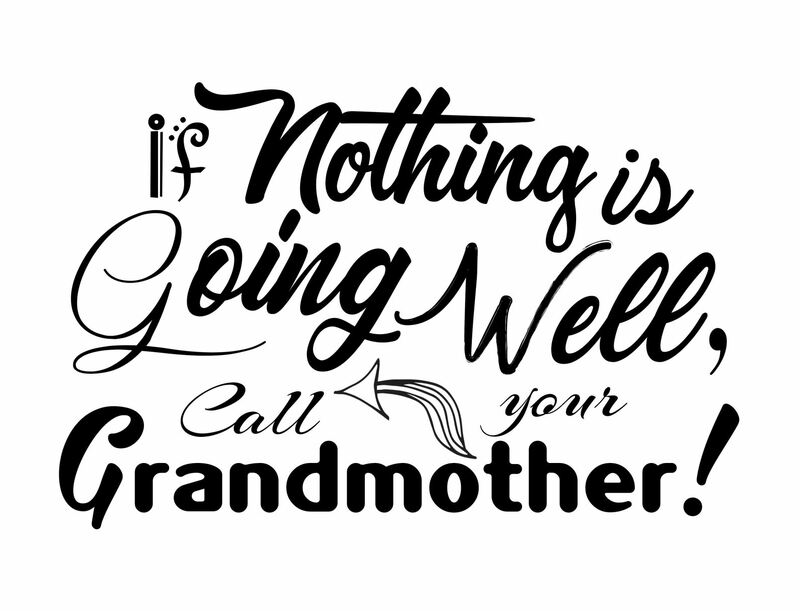 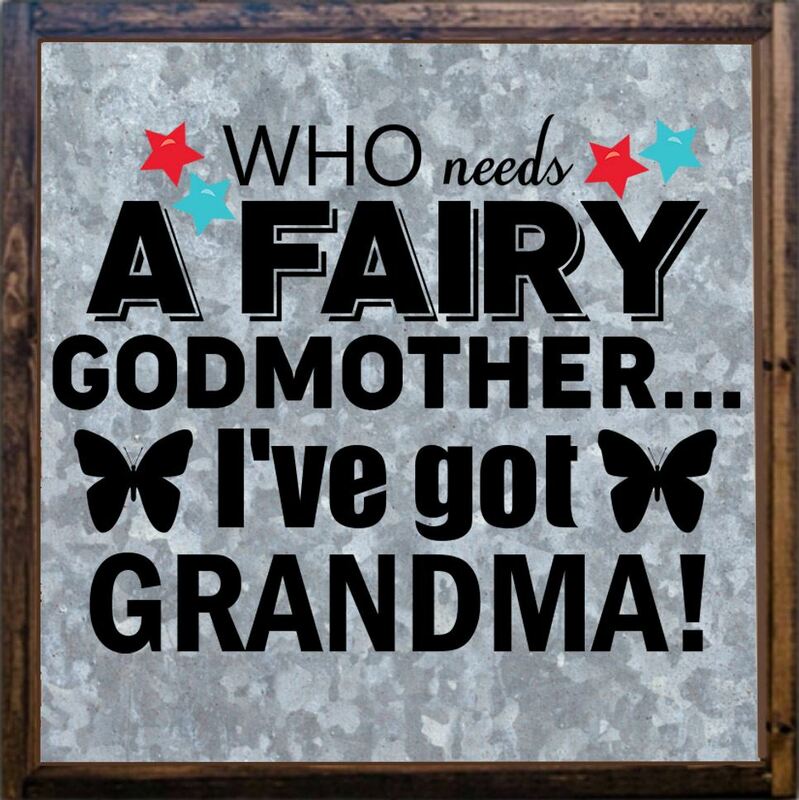 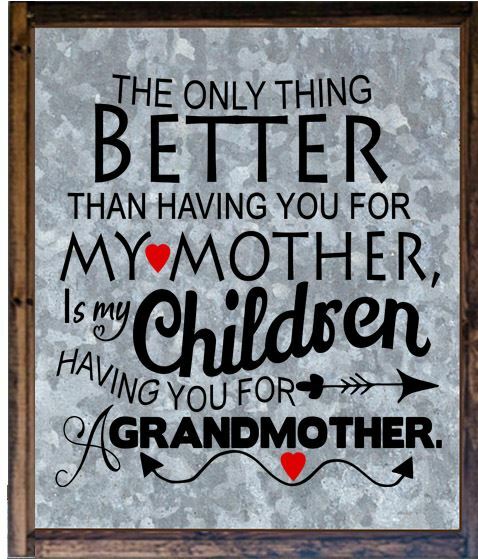 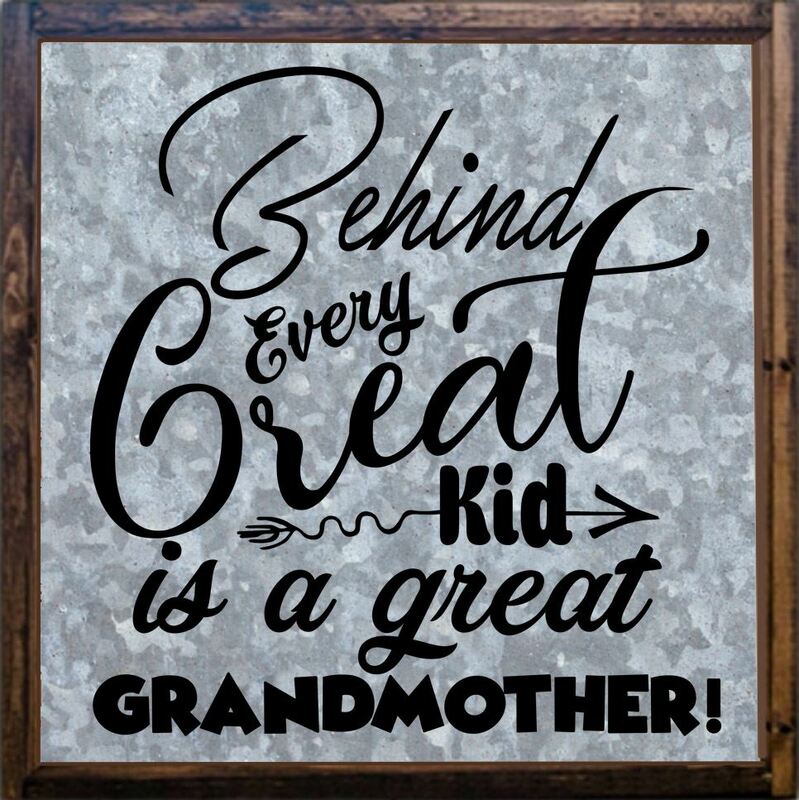 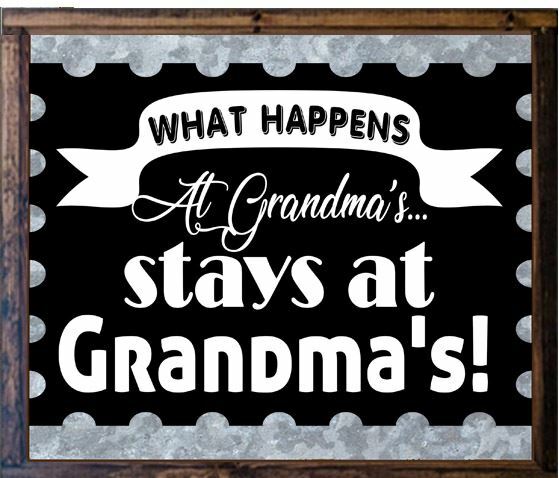 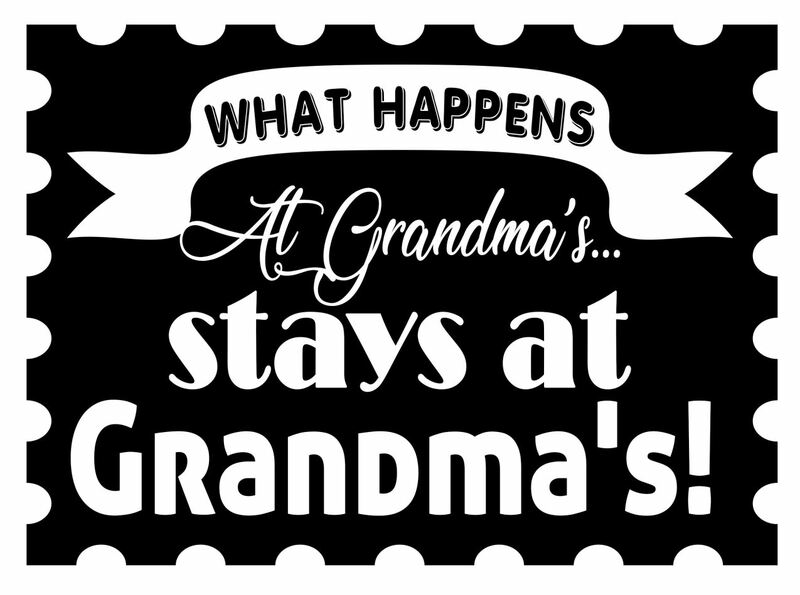 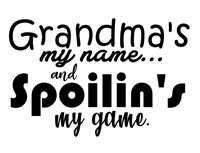 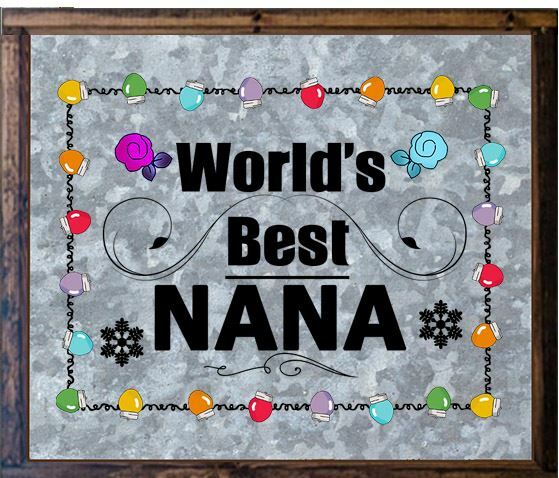 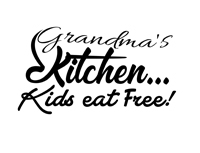 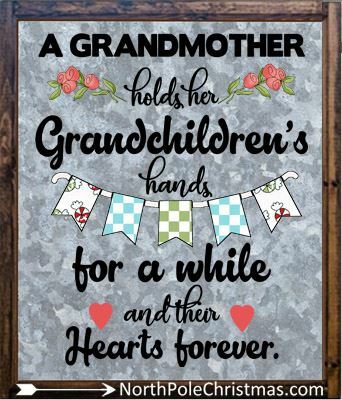 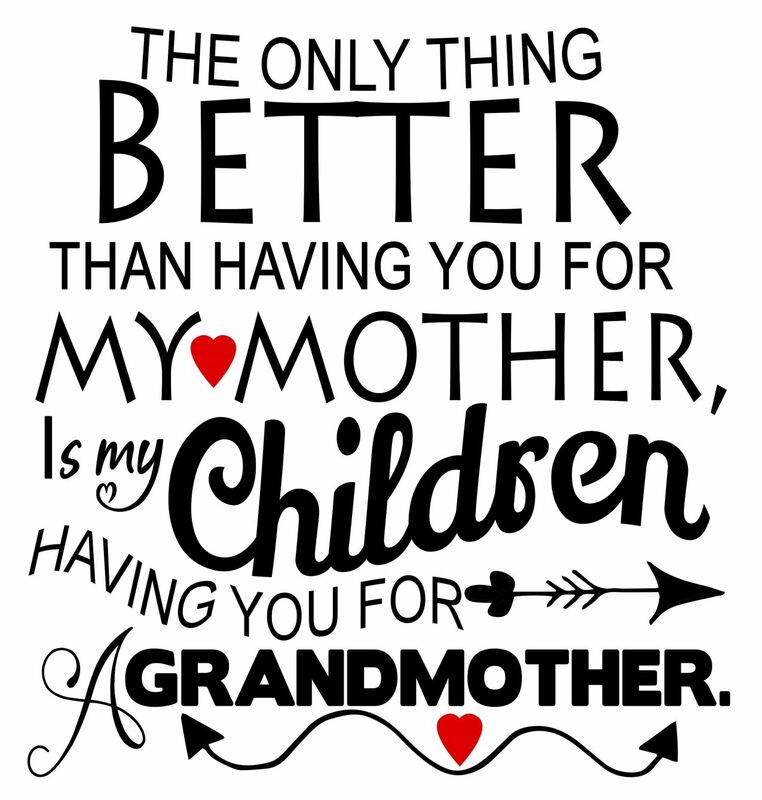 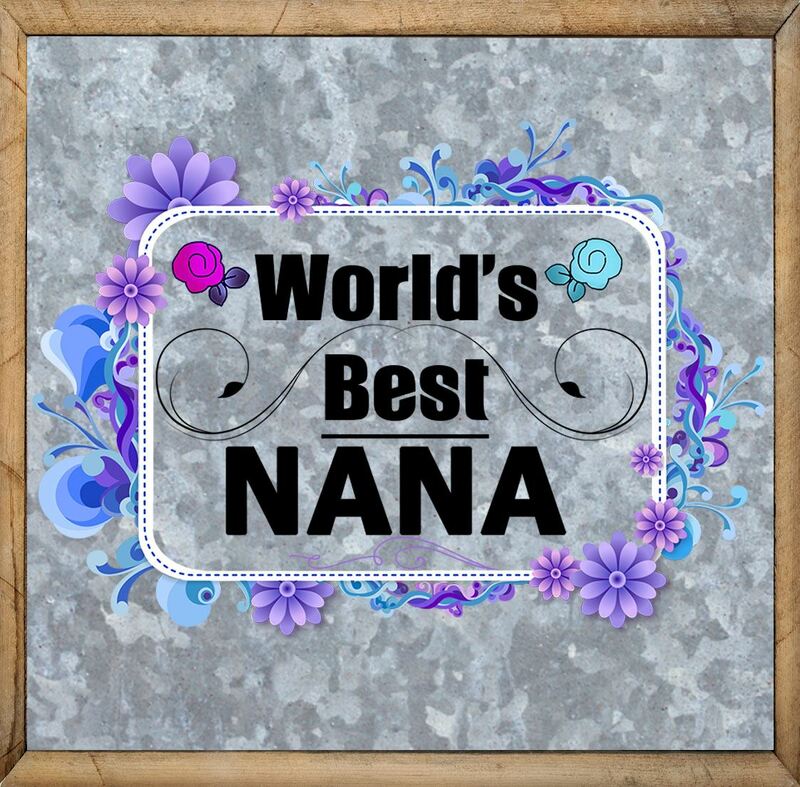 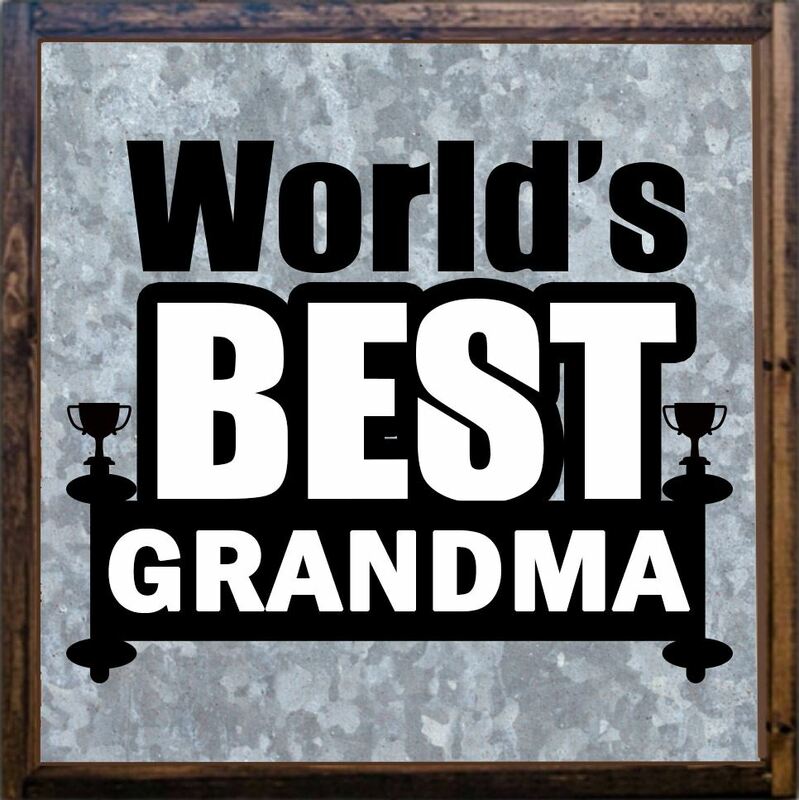 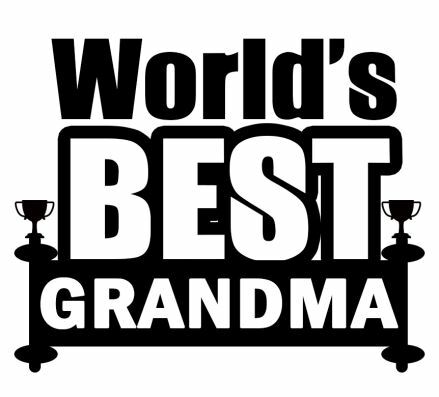 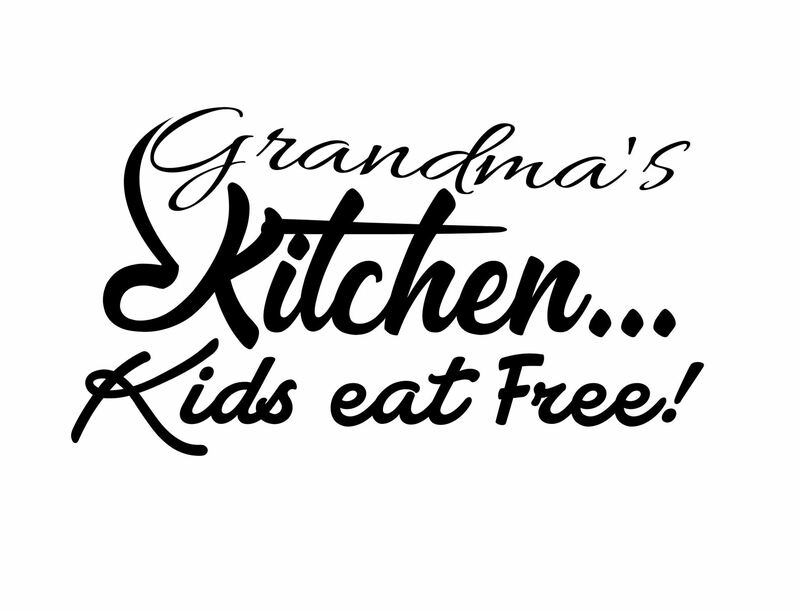 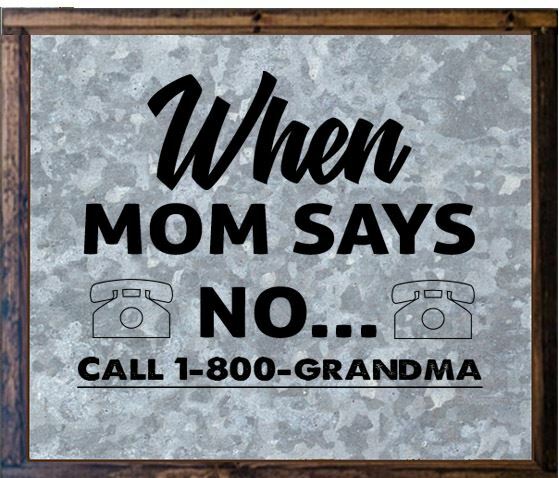 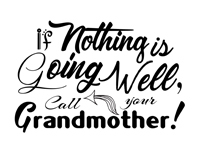 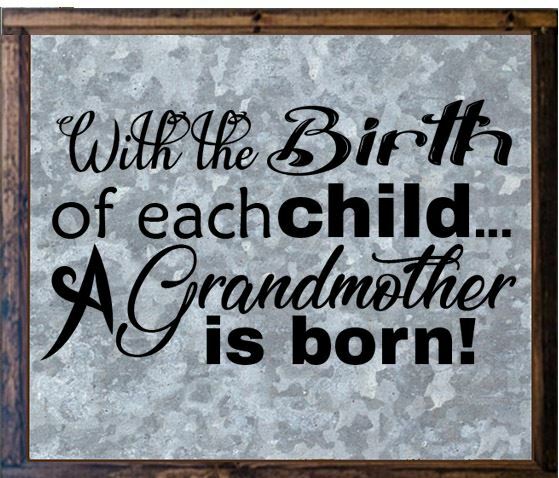 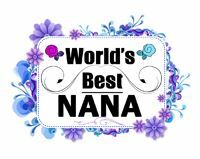 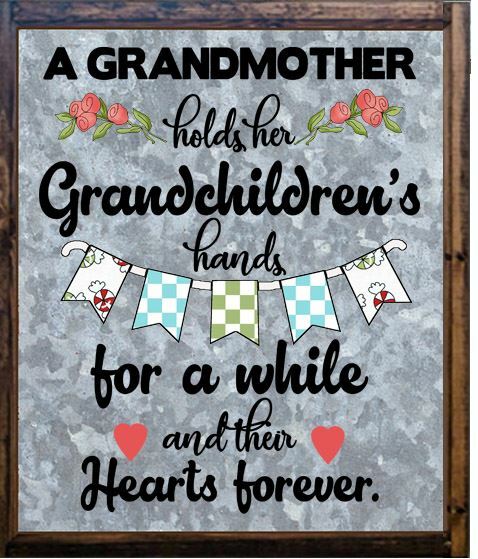 The second grandma sign is a metal-looking image that has text already inserted on a metal background with a frame. 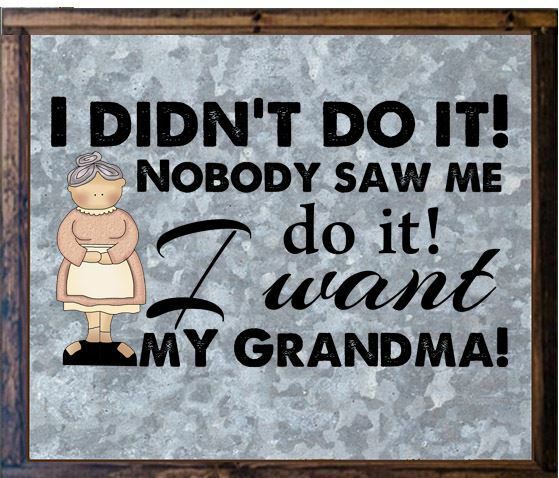 Nobody saw me do it!